Present the passport at any member winery to receive a free standard tasting for one person! The passport also includes over $600 worth of discounts and coupons at member wineries, local dining, attractions, and much more. This passport is not valid for use with groups of 8 or more. 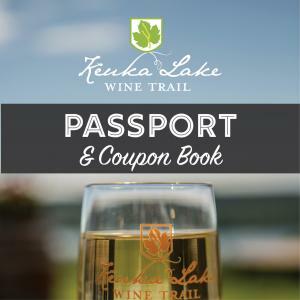 Passports may be purchased at any participating winery or online. Online Passport Ticket purchases will be exchanged for an actual Passport at your starting winery.